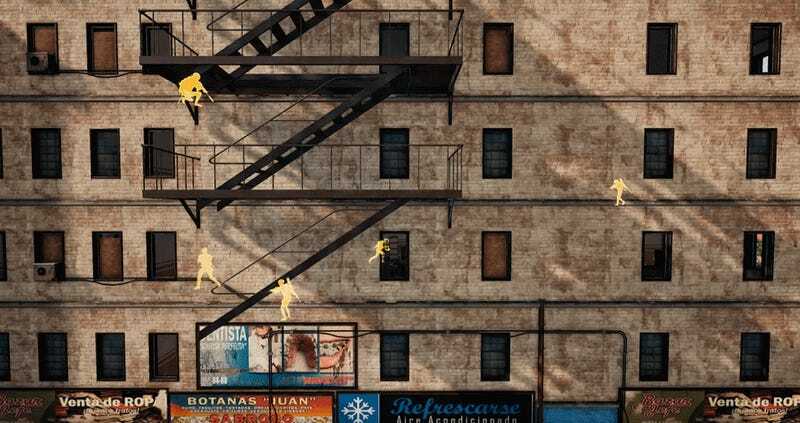 A YouTube user name McDrahir has uploaded a replay that depicts a disastrous attempt at storming an apartment building in PlayerUnknown’s Battlegrounds. But it’s also pretty good abstract art. From an “in game” perspective, what is going on in the video is pretty comical. A team of two players have posted up in a building, and a team of four players enter that building with the intent to take it and all of its goodies. This, of course, provokes a fight. The way it plays out, though, is bizarre. The defending team takes down one attacking team member immediately, and then the attackers get one of the defenders down (but not out, as they are crawling around waiting to be revived). 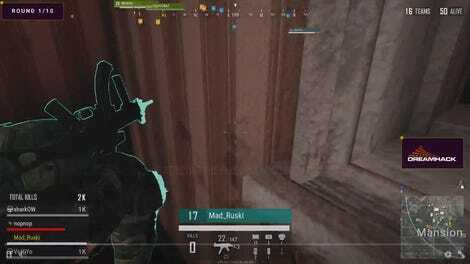 After being revived, the defenders just start throwing flash and frag grenades willy-nilly, eventually getting the win over the four members of the attacking team. That’s the story, but what I really enjoy so much about the video is that the use of PUBG’s replay system renders it into something close to abstract art. If you’re not paying close attention to who is doing what, you’re really just seeing bodies in motion. Players are zipping around to get new positions, and it’s like some kind of dance routine. Forcing the 2D perspective is even better, because it adds some excitement. Can these players see each other? 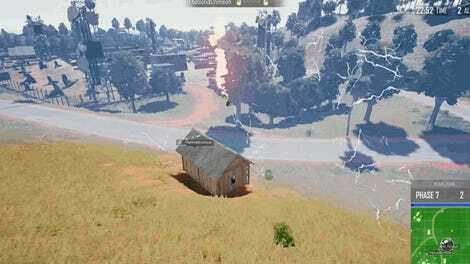 Where are the holes in the roofs and floors located? Please give me more artsy PUBG videos.